The event will start immediately following the service, and all are welcome. 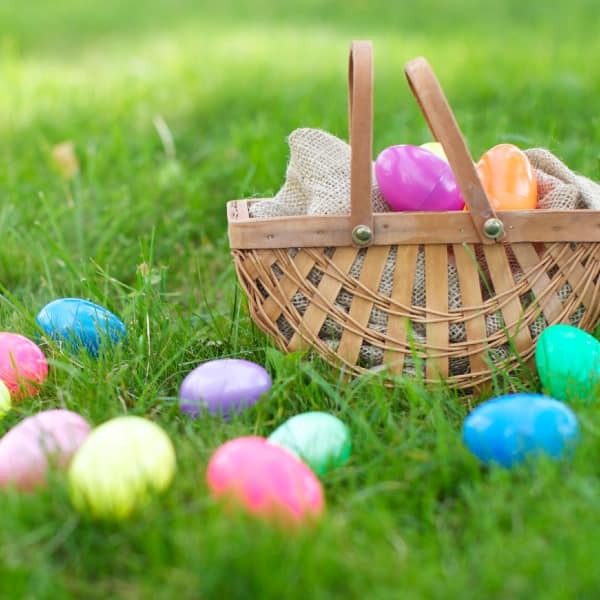 Please bring a basket, bucket, or bag to collect eggs. Refreshments will be served in Keys Hall.